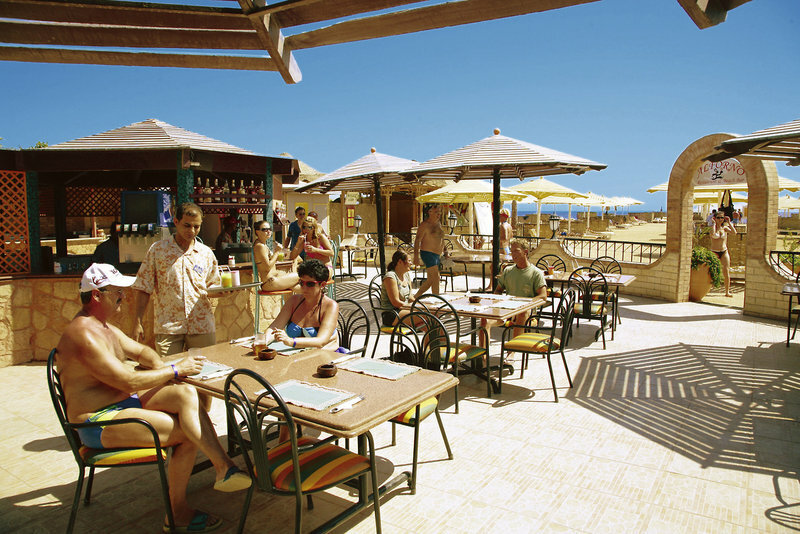 The Sunrise Holidays Resort in Hurghada provides an all-inclusive holiday experience. Located on the shores of its own private stretch of beach, featuring its own swimming pool and a variety of buffet dining options, it claims to offer a value for money holiday with something for everyone. Many visitors to the Sunrise Holidays Resort experience good quality safety and hygiene standards, however, there are still unfortunate cases of avoidable holiday illness reported. Sickholiday.com have dealt with cases of holiday illness in the Sunrise Holidays Resort including Salmonella and other bacterial infections. With reported symptoms including diarrhoea, vomiting and stomach cramps, all symptoms possibly triggered by under cooked meat and poultry. Suffering from illness on an all-inclusive holiday to Hurghada will obviously affect your health but can also leave holidaymakers out of pocket from costly medical treatment. If you have fallen ill whilst on an all-inclusive holiday in the Sunrise Holidays Resort get in touch with a member of our team. We have over 10 years industry experience and we will be happy to help you through the process of claiming back the cost of your holiday plus any additional compensation you may be owed.